This tutorial will show how to jailbreak you’r iphone using blackra1n. blackra1n is using for Windows and Mac operating system. 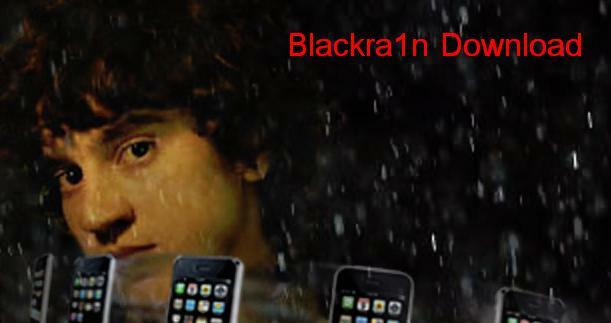 blackra1n is a 30 second all device 3.1.2 jailbreak. blackra1n will not unlock your iphone. you can jailbreak your OS 3.1 and 3.1.2 blackra1n. Blackra1n does not hacktivate your iPhone.you must be using an official carrier. blackra1n is supported ipod touch 3G, but you will have use blackra1n everytime you want to be boot you itouch. Blackra1n jailbreak step by step guide. step 01 – Update latest version itunes and reboot your computer. step 02 – Download blackra1n your computer. step 03 – After connect your device (iphone) your computer and click on “make it ra1n”. step 04 – Enter your recover mode your i phone. the regular mode image on your iphone will be replaced by a picture of GeoHot. step 06 – You successfully jailbreak your iphone. step 08 – Choose what installer applications you want to install on your iPhone and then tap “Install”.i suggest only installing cydia. blackra1n will download and install the selected applications. step 09 – Your iphone will respiring and you should see your installer application (cydia) on your springboard. step 10 – After your applications installed you can safely uninstalling blackra1n by lunching the application and selecting “uninstall balckra1n”. step 11 – Reboot your iphone. jailbreak blackra1n successful.